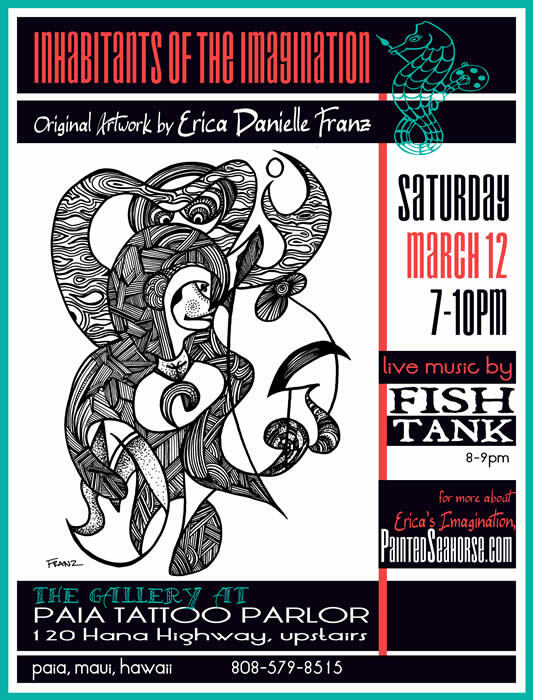 Erica will be selling original artwork, magical jewelry and fabulous prints! 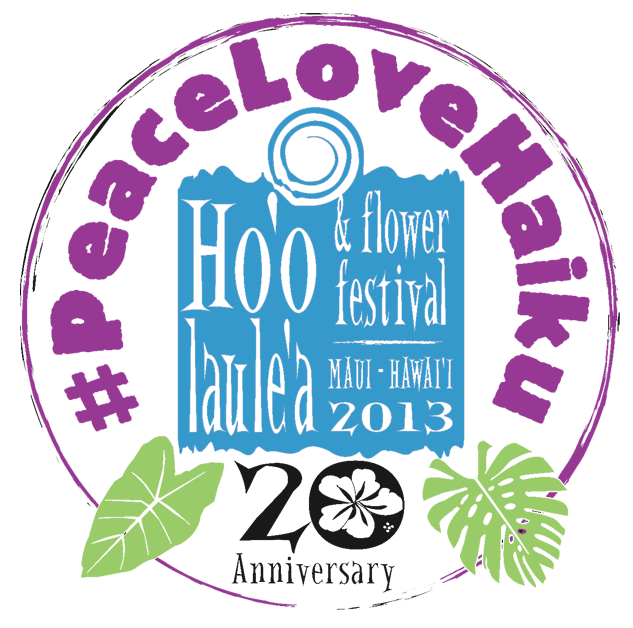 Painted Seahorse Studio will be at the twentieth annual Haiku Ho'olaulea & Flower Festival! 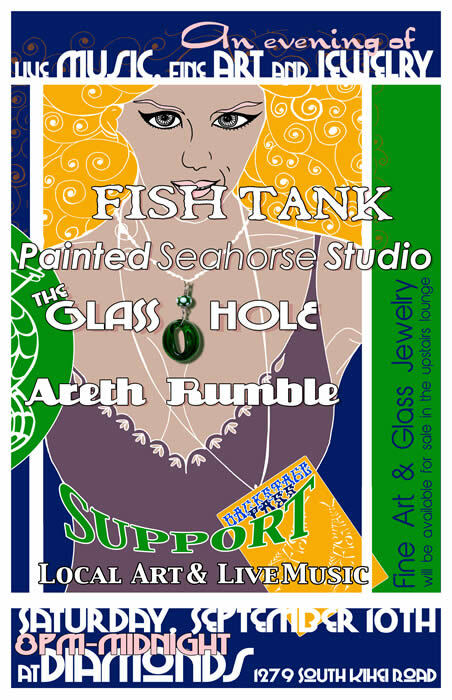 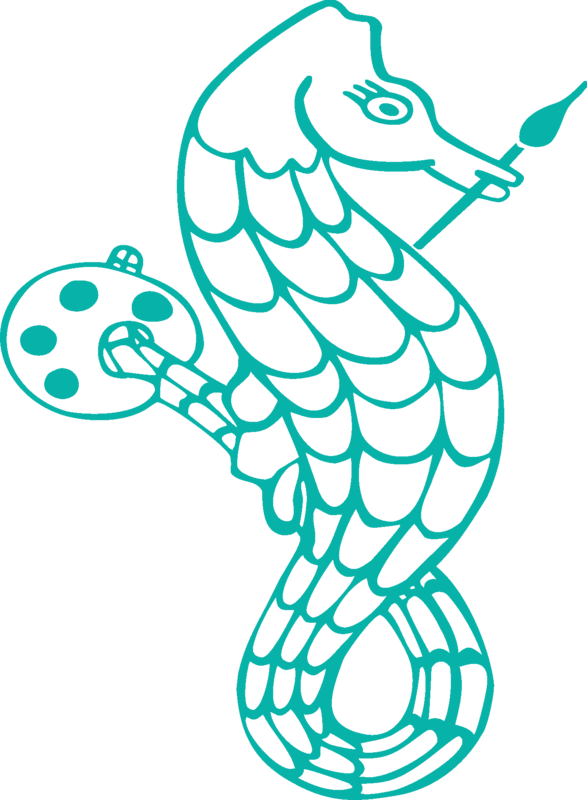 Fabulous original illustrations, paintings and arwork from the secret seahorse vault as well as magical jewelry, wicked sangria and warm cookies! 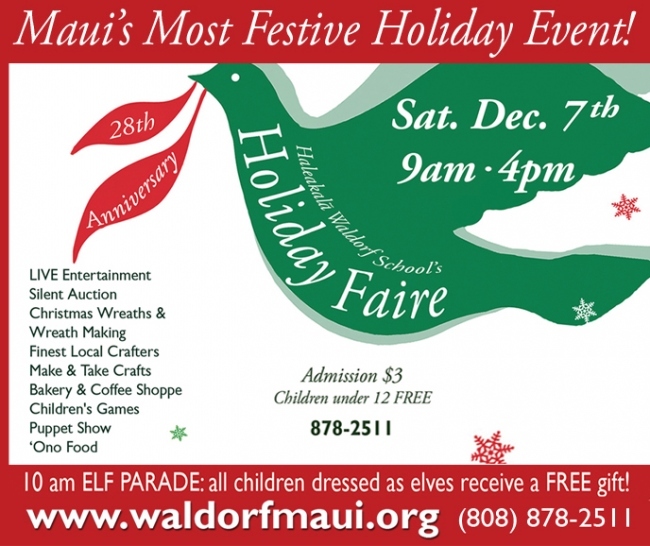 Haleakala Waldorf School's 27th Annual Holiday Faire! 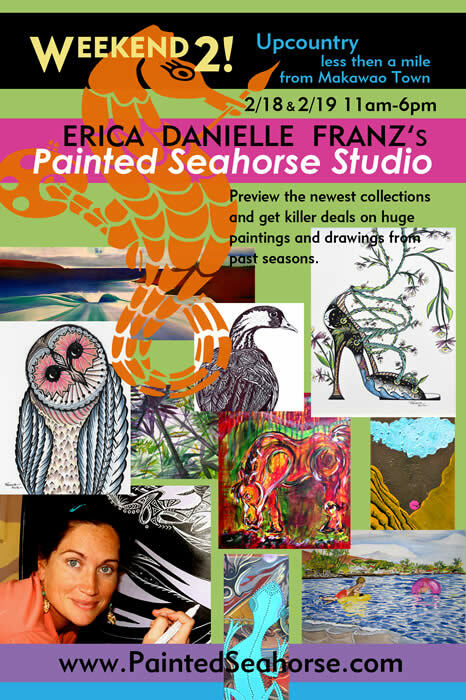 Erica will be selling original artwork, magical jewelry and 2013 art calendars! 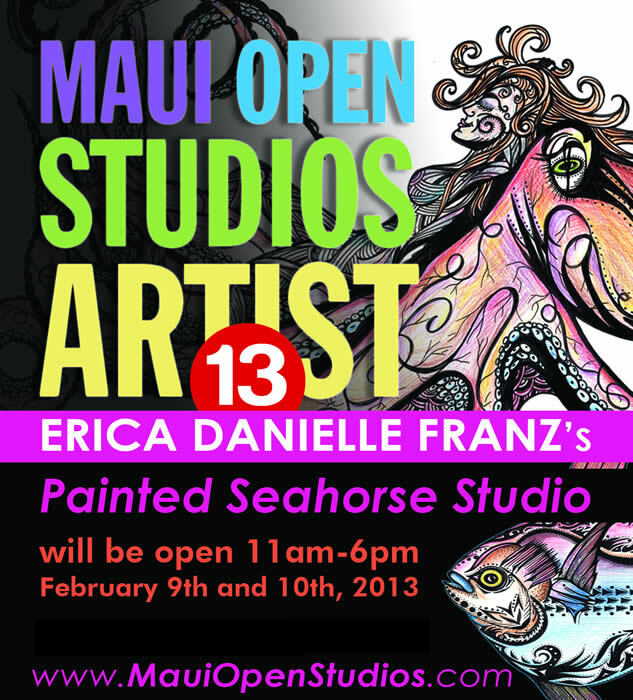 Erica's returns to Hawaiian Village Coffee with fresh artwork! 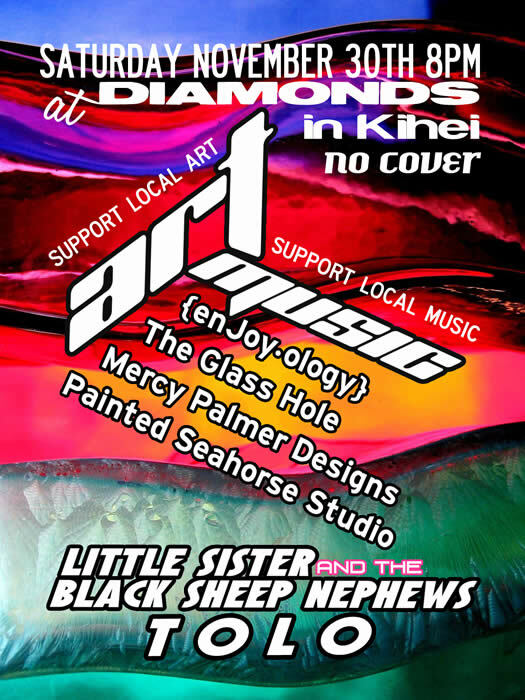 Champagne Art Reception on Thursday, July 19th! 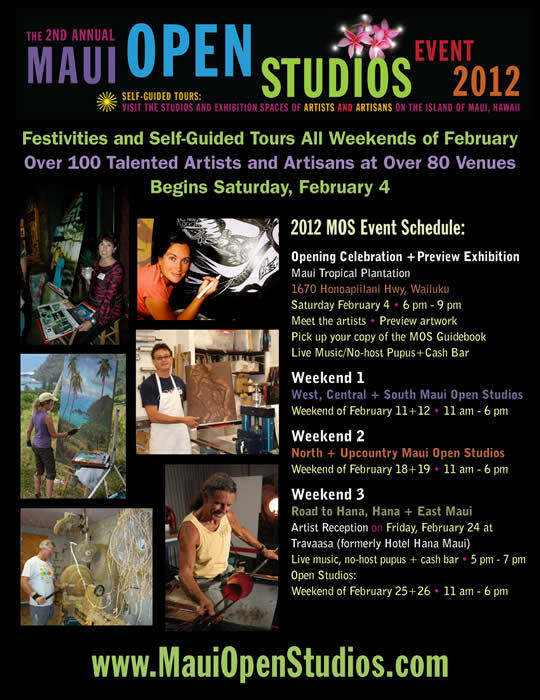 The Studio will be open to the public the third weekend of February, 11am-6pm. 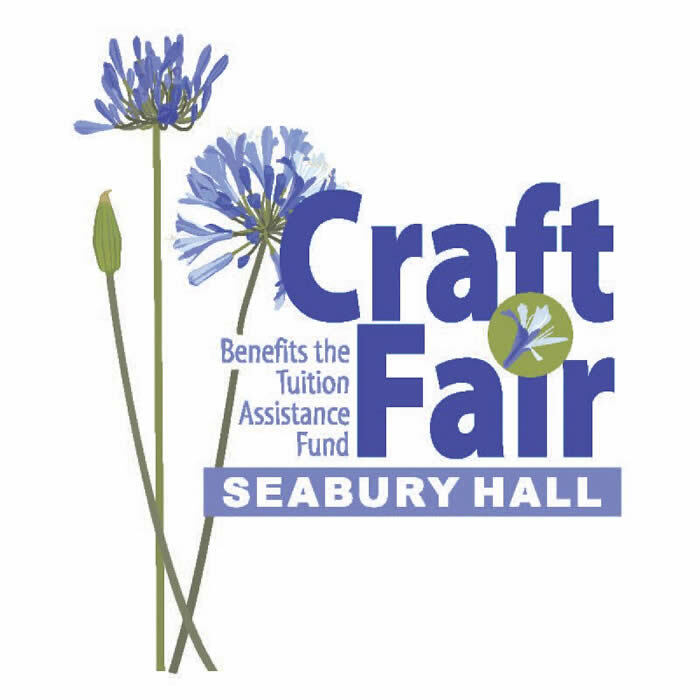 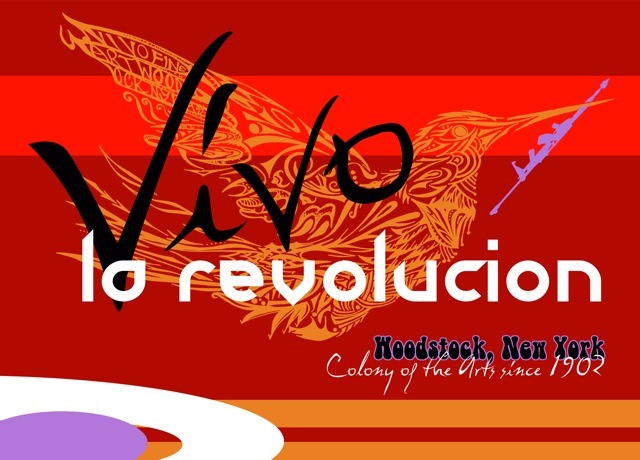 Tons of fabulous artwork will be available for sale! 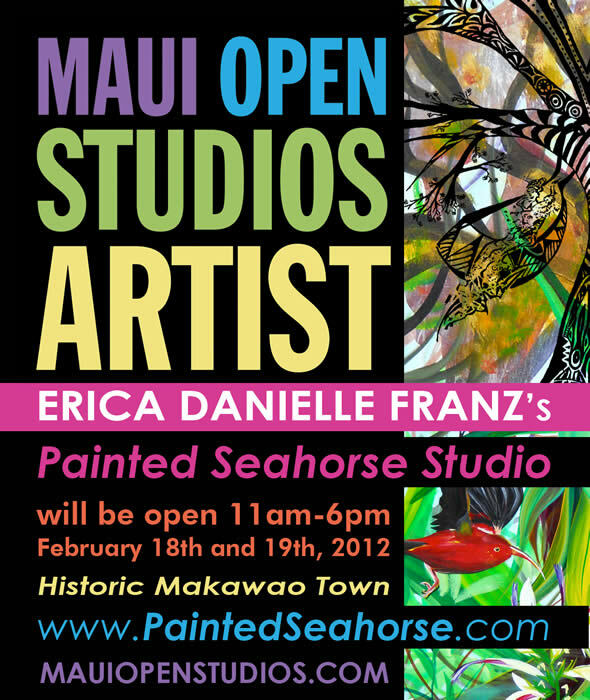 Check out the main website for more details!